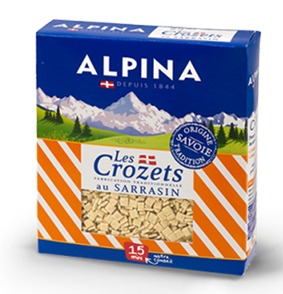 Taste and discover the authentic Savoyard Crozets, culinary symbols of the mountain! ...read more. 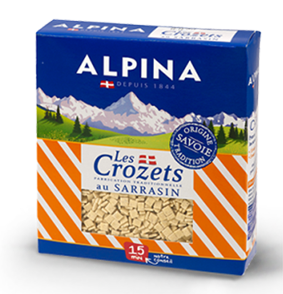 Sprinkle the Crozets into a large volume of boiling, salted water. Leave to cook for 15 minutes. Drain and prepare with some pancetta, cheese, mushrooms, it's absolutely fabulous !